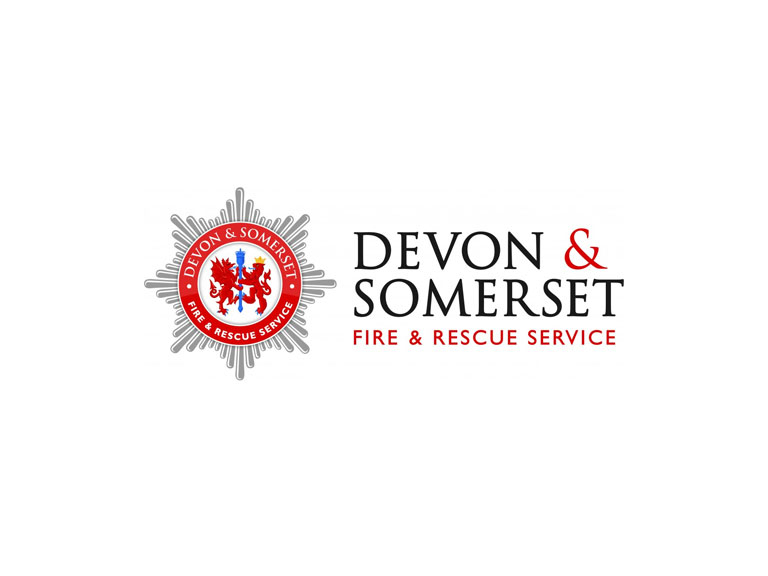 Devon & Somerset Fire & Rescue Service remind owners or managers of heritage buildings of the importance of carrying out and regularly reviewing their Fire Risk Assessment . If you are the owner or manager of a heritage building, there are some fairly simple actions you can take which will protect historic buildings and artefacts from the damage that can be caused during a fire. These actions will lower the risk of your building being involved in a fire, and in the event of a fire or other emergency, limit the damage to your building and its contents.